Sidharth is a full-time Intensive MBA student and holds a bachelor’s degree in Mining Engineering from the Indian Institute of Technology (Indian School of Mines). 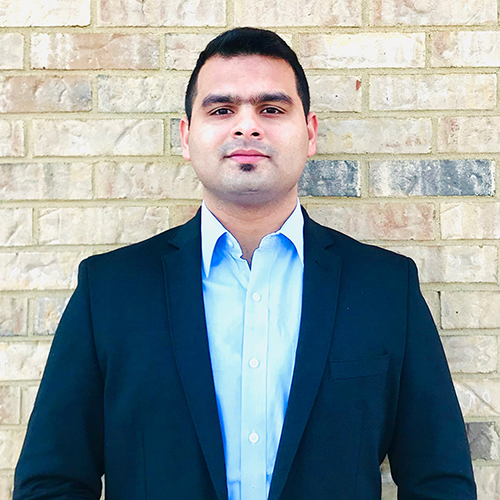 His professional experience ranges from working for an international steel major in its raw materials division (coal and iron ore mines) to a tech-based hospitality startup in India. Sidharth plans to leverage the MBA experience to build high-performance networks and acquire a global business perspective. He is an avid trekker and is passionate about climbing the 7 Summits. As the next leap, he is enthusiastic to have a progressive career in Management Consulting.